Home Розы Цветы Все Продукты Всё для тебя! Цветы Все Продукты Всё для тебя! 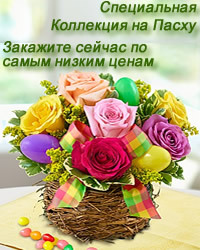 To process delivery of this arrangement on time, please order at least 24 days before delivery. For more details feel free to contact us by phone, Skype and email. flowers-armenia.am Rated 4 out of 4 by 62 reviewes.